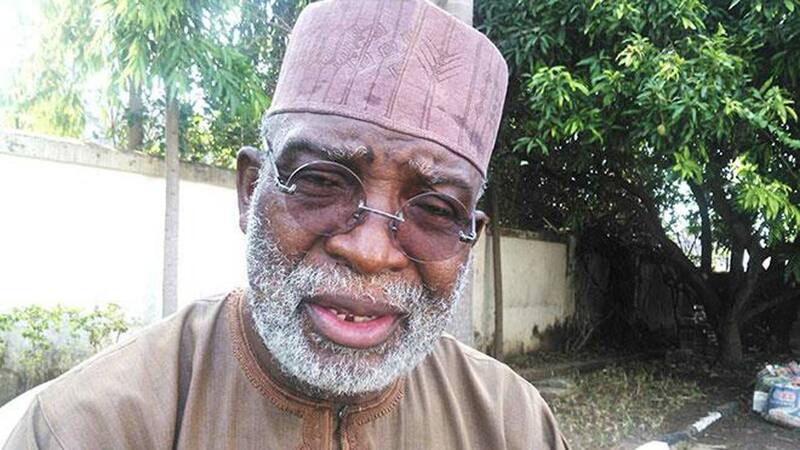 FORMER UNIABUJA VC PREDICTS MILITARY COUP IF…..
Former Vice Chancellor of University of Abuja and Sokoto State University, Prof. Nuhu Yaqub, has said that Nigeria is still under civil rule and not democracy. According to him, if democracy is a government of the people, by the people and for the people, then Nigeria in its current state could not be said to be practising one, but rather an ‘electoral democracy,’ which only ensures electioneering and change in government. The professor also predicted that soon the country will experience another coup d’état and military take-over as long as government refused to change its tactics to immediately address current challenges bothering on poverty, infrastructure, economy, security, among others. He, however, noted that there is yet no time-frame for the possible take-over. Yaqub, who spoke yesterday in Lagos at a public lecture organised by Association of Retired Career Ambassadors of Nigeria (ARCAN), said a country where people steal ballot boxes even on queue, where politicians go into power to amass public funds to buy votes, where those saddled with the responsibility of making laws become its breakers, where there is no dividends of governance and where select few choose leaders; cannot be said to be practising democracy, especially as obtained in other parts of the world. “In democracies, there are guidelines to doing everything, including electioneering periods. It is quite regrettable to note that the current crop of leaders in the country have commercial interest rather than think of how to grow the economy and better the lots of citizens. We have leaders without ideologies who decamp from one party to another during times of elections for selfish political interests,” he reiterated. The don, who was the guest lecturer with the topic, “Democratic Control of Foreign Policy: The Nigerian Experience,” said there was a need for the government to adopt strategies to ensure a democratic control for the formulation and implementation of her foreign policy. This, he said, was necessary to ensure that the people have opportunities to make inputs into nation’s policy in terms of formulation as well as implementation.He stated that the foreign policy, which is a reflection of domestic policy, is built around the protection of national interest and ultimately targeted towards the interest of the people.